A simple telephone game called Polly hardly seems like a life-changing technology with the potential to aid developing countries. 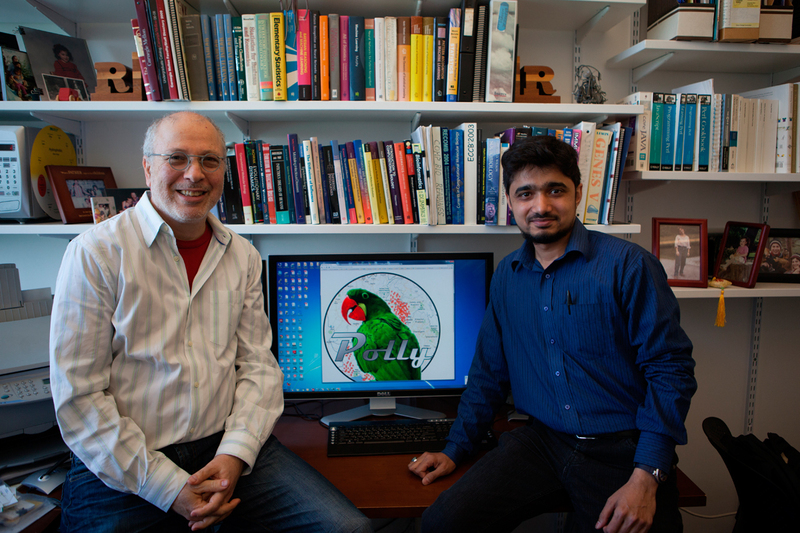 However, Carnegie Mellon Language Technologies Institute professor Roni Rosenfeld and Ph.D. student Agha Ali Raza’s use of Polly to help illiterate people in Pakistan get in touch with prospective employers does indeed have that potential. Next, the user records a message. Polly then plays back the message with several different sound effects, such as the “I have to run to the bathroom” effect, the “drunk chipmunk” effect, the “whisper” effect, or background music. The user then selects one of the effects and gives Polly the number of the friend whom it will be sent to. Polly is this development. It teaches low-skilled and illiterate people how to use speech interfaces in an entertaining way. But as fun as it is to send silly messages to friends, that’s not all that Polly is capable of doing. In Polly’s main menu, there is also an option to listen to job postings. 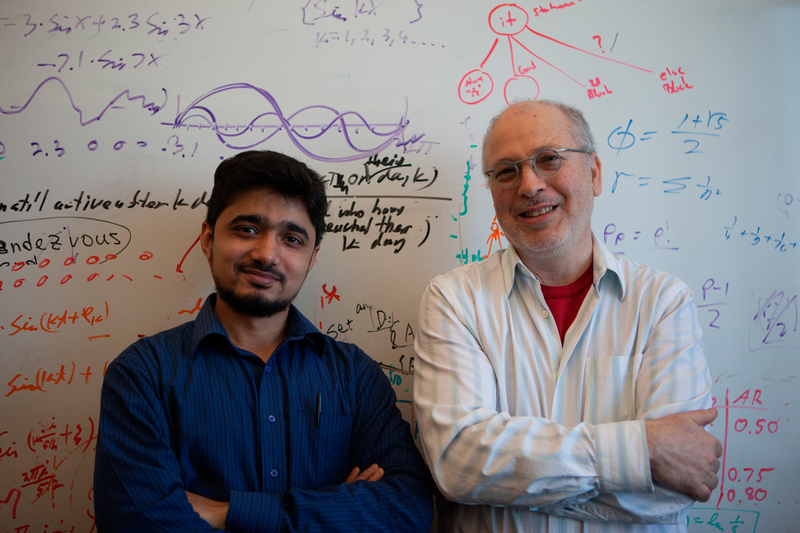 “Part of our team is working in Pakistan,” Raza said. “They scan the daily newspaper and try to find advertisements that are suitable for low-skilled workers. These are updated every two to three days.” Examples of such jobs include positions for maids, gardeners, and drivers. Polly has been an extreme success since it first launched last May. According to a live tracker of Polly online, its overall call volume has reached over 160,000 users and job advertisements have been listened to by over 380,000 callers. There are approximately 700 job advertisements posted in the system; this means that, on average, each job advertisement has been listened to around 500 times. In addition to job postings, Raza and Rosenfeld are looking into how to incorporate surveys and public service announcements into Polly. This way, Polly can both disseminate and gather information. Other possible directions for future expansion include giving reports on health, agriculture, or weather — things that people need on an everyday basis. In fact, Raza and Rosenfeld only gave Polly’s number to five Pakistanis last May. “We haven’t given it to anybody else. Polly spread by itself,” Rosenfeld said. Polly is a simple game, but it exemplifies a concept that has the potential to make a big difference in the world: using entertainment to reach underprivileged populations. If Polly spreads throughout the rest of the world as fast as it spread through Pakistan, it will change millions of lives.